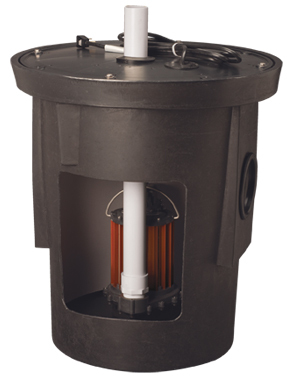 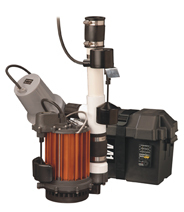 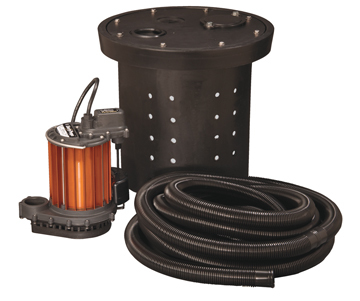 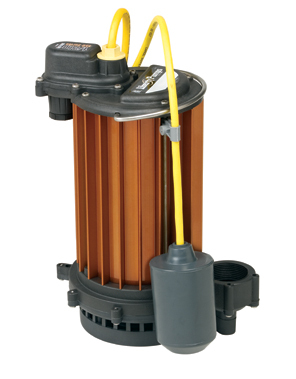 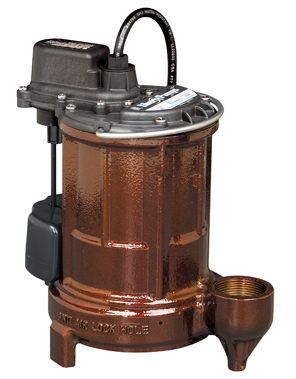 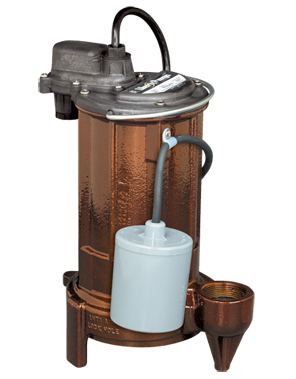 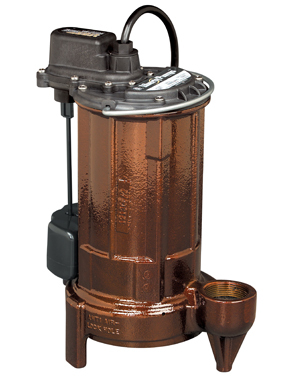 Unassembled sump pump kit features a compact perforated basin, 237 or 457 sump pump and hose kit. 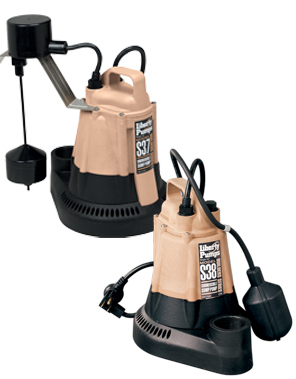 Applications include crawl spaces, low lying areas around foundations or anywhere water may accumulate. 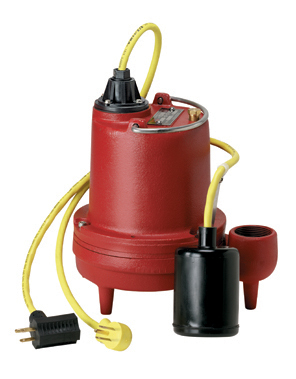 A fully assembled pump combination that features a primary 115 volt sump pump and the model 441 battery back-up pump. 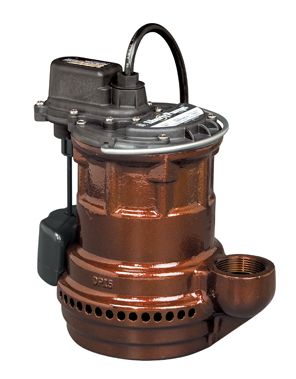 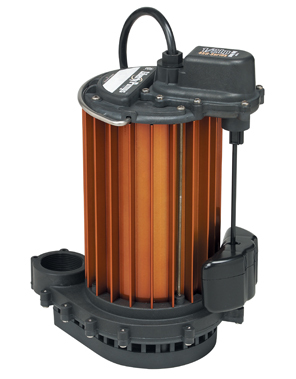 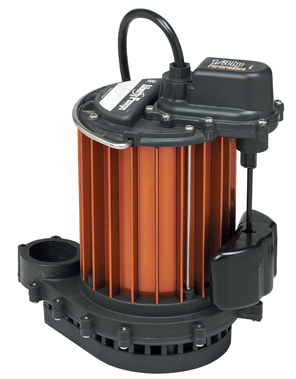 Available with the 237, 257 or 457 sump pump.